Professional, skilled, quality work at the client's home, hotel room or function. An individual service tailored to clients of all ages is available throughout Romford and surrounding areas. 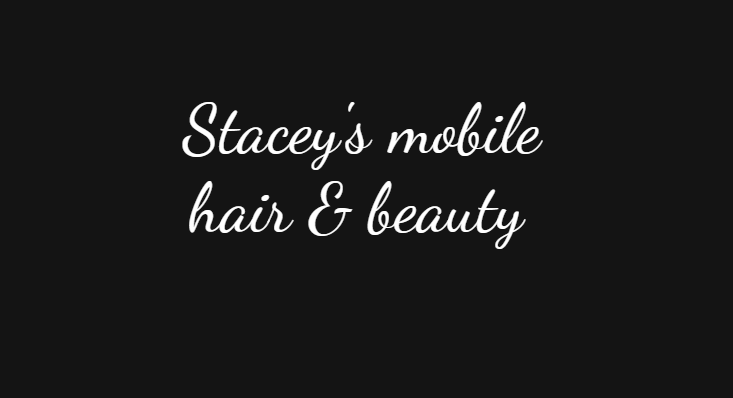 Stacey provides the highest standard of hair care equalled only by the top salons, at a cost that is realistic and within a client's budget. Why pay more, and get less personal service, and attention in a salon? See Web Site for details.